As the daughter of a drug dealer, Wavy knows not to trust people, not even her own parents. It’s safer to keep her mouth shut and stay out of sight. Struggling to raise her little brother, Donal, eight-year-old Wavy is the only responsible adult around. Obsessed with the constellations, she finds peace in the starry night sky above the fields behind her house, until one night her star gazing causes an accident. After witnessing his motorcycle wreck, she forms an unusual friendship with one of her father’s thugs, Kellen, a tattooed ex-con with a heart of gold. By the time Wavy is a teenager, her relationship with Kellen is the only tender thing in a brutal world of addicts and debauchery. When tragedy rips Wavy’s family apart, a well-meaning aunt steps in, and what is beautiful to Wavy looks ugly under the scrutiny of the outside world. 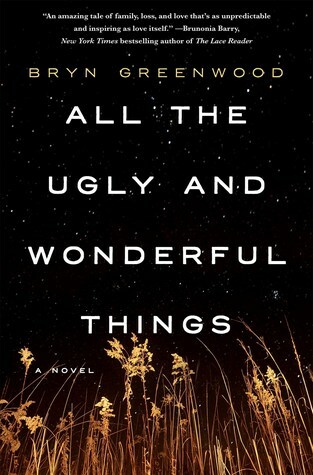 A powerful novel you won’t soon forget, Bryn Greenwood’s All the Ugly and Wonderful Things challenges all we know and believe about love. Oh this book!!!! Since I finished it last night I have been racking my brain about how I can possibly review this. 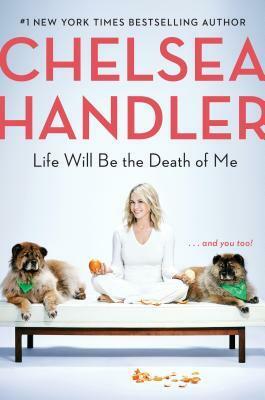 This book will make you feel a wide range of emotions, some of which you will feel guilty for feeling. From the outside a love story between an 8 year old girl and a 24 year old man is shocking, inappropriate, horrific, insert any adjective you want but as you read it you find yourself rooting for them. Then you find yourself questioning your sanity that you are rooting for this couple because it doesn’t make sense to. However, once you get into the details of these characters and their lives you start to understand why you want them to have their happy ending. It really messes with your mind. There are moments in this book that will make you very uncomfortable but at the heart of it lies a compelling LOVE story that is well written. Books are meant to make you feel things, good & bad, and this book is the epitome of that. I am so glad I listened to my friend Jen when she said I had to read this book. Great recommendation!